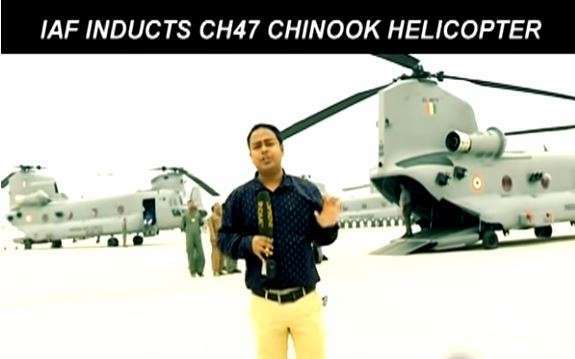 The Indian Air Force on Monday inducted four Boeing CH-47 Chinook helicopters. The American twin-engined helicopters are known for lifting heavy loads and can also operate in the night. It is manufactured by Boeing Vertol.